Is Life Choices Safe and Confidential? 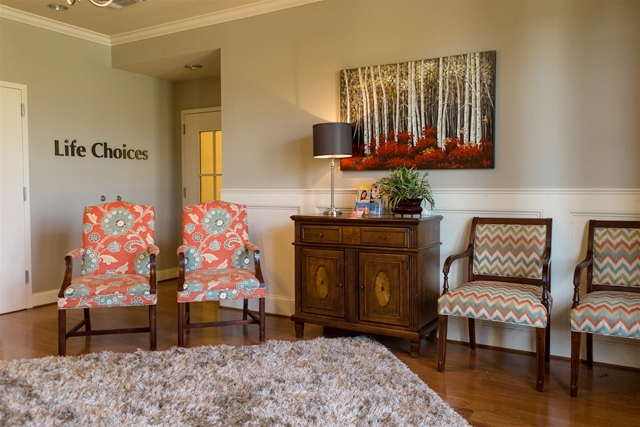 At Life Choices, we provide a safe and comfortable environment for you by thoroughly screening and training all of our staff. You will be treated with kindness and compassion, always receiving honest and open answers from our all-women staff. We also respect your privacy. Patient information is held in strict confidence, and all communication is handled with utmost discretion. Life Choices is compliant with all state and federal privacy laws.